There is a holiday that somewhat goes unnoticed throughout the world. 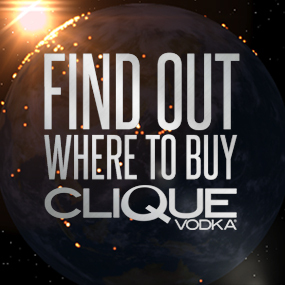 National Vodka Day is this Friday October 4th and to bring awareness to this special event, Clique Vodka has declared a worldwide toast! It does not matter where you are, if you want to join in on the National Vodka Day toast, you can. At 6pm EST on October 4th, grab a shot of Vodka (preferably Clique Vodka) and raise it high as we toast to National Vodka Day! 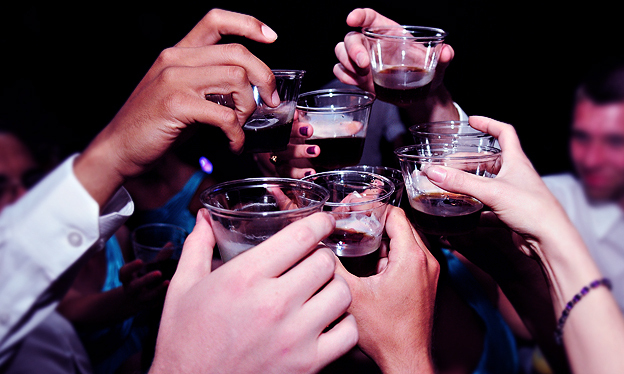 Share your National Vodka Day Toast on Instagram and tag #CliqueShots! 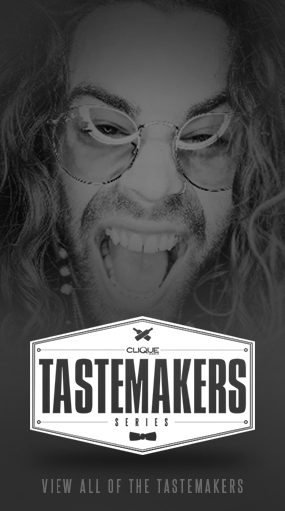 Check out the #CliqueShots page to see who else joined in on the toast! Look forward to seeing you this Friday at 6pm as we celebrate with a toast to one of the world’s favorite spirits! Join the 800+ who are already attending via Facebook and share your photos with them! 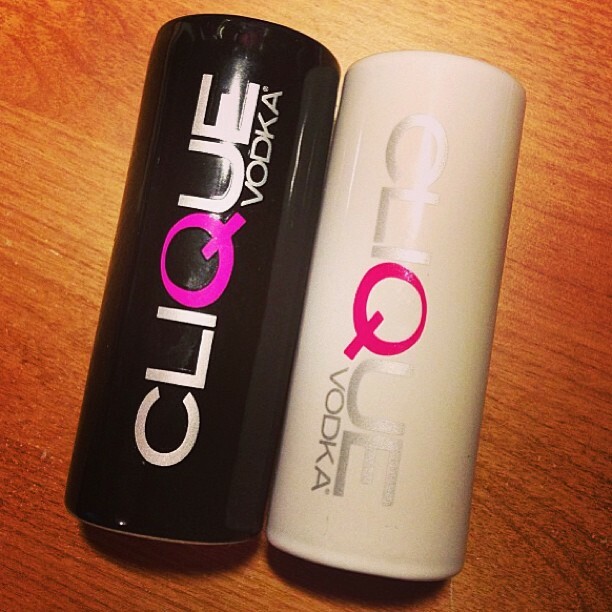 Random #CliqueShots submissions will also be eligible for a gift! Even though we wish National Vodka Day could be celebrated everyday, unfortunately there is only the one day to celebrate. How did National Vodka Day start you may ask? While little information is available as to why we celebrate that date, let’s just be happy we get to celebrate at all! See you Friday. 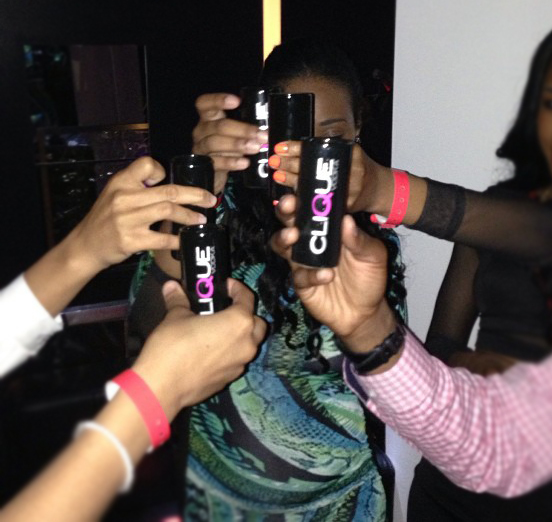 If you are joining in the Toast, let us know @CliqueVodka!